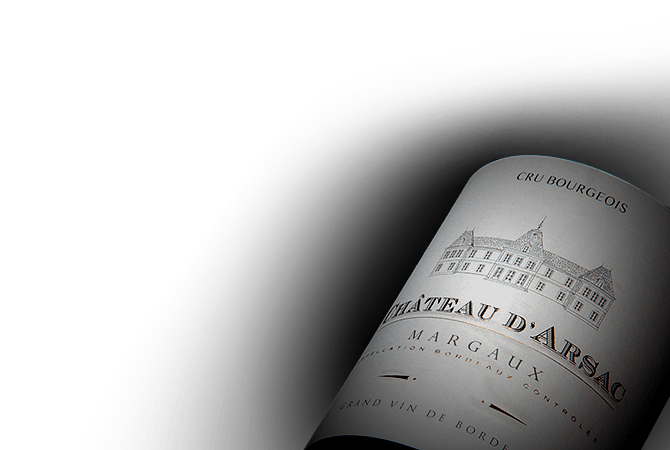 Regarded as one of the oldest wine estates of the Medoc region, Chateau d'Arsac has a rich history that spans back over nine hundred years to the twelfth century. In 1986, the estate was acquired by Philippe Raoux. He championed the estate's re-classification into the Margaux appellation, and because of these efforts as of 1995 fifty-four hectares of the vineyard are classified under the Margaux appellation, the remainder are classified under the Haut-Medoc appellation. The architect Patrick Hernandez designed the current Chateau d'Arsac as a unique, modern property by combining stainless steel, wood, glass and painting the winery electric blue.